Whoever said that men don't care about their appearance? Au contraire, in today's society, more and more guys are becoming modernized and will try different techniques to better their looks. Here you'll find not only the basics but some good updated tips for the 21st century. Got hefty eyebrows? A unibrow? 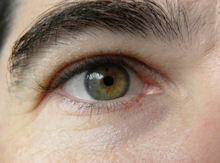 This article offers practical grooming and tweezing tips to shape and thin your eyebrows. 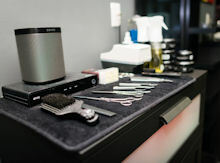 For guys who want to look better and feel great, we provide a great selection of beauty, grooming and skin care tips. Not sure what style is best? This page gives you a variety of tips for haircuts, styling, and coloring to keep your hair updated and healthy. It's not taboo! 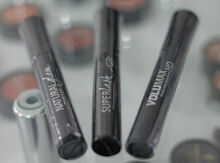 Whether you're a hard-core rocker or down-to-earth guy, you'll discover various tips for buying and applying makeup for various parts of your face. 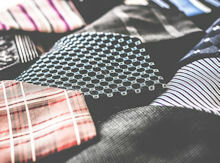 This article gives you the latest men's fashion advice, styles, and ideas to look your best and feel confident for a date for job interview. 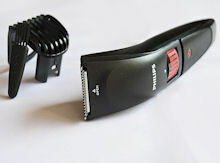 Traditional, disposable, or electric razor? We help you decide with tips for using all of the above, and avoiding nicks and cuts along the way.